Do you wake up in the morning with a head full of frizz and wish for defined, shiny curls instead? There are a lot of factors that can play into why your curls turn into frizz. However, it doesn't have to be that way. There are a lot of things you easily to manage your curls. Here's how to turn your frizz into soft curls. Always use a sulphate free shampoo when cleansing curls. Sulphates create a rich lather, but that also means your curls are getting stripped of oil and natural moisture. It doesn't matter how you spend, but you're going to need a lot conditioner. Use it both for adding moisture back into dry strands, as well as for detangling. However, avoid conditioners containing silicones. Additionally, make sure you're applying a moisturizing leave-in conditioner to damp curls. Avoid applying to saturated hair, as it could over saturate your curls. Many curlies are still using a brush to work through their worst knots and tangles. This is a bad idea because brushes or combs without using a detangler can cause a lot of damage to your strands. 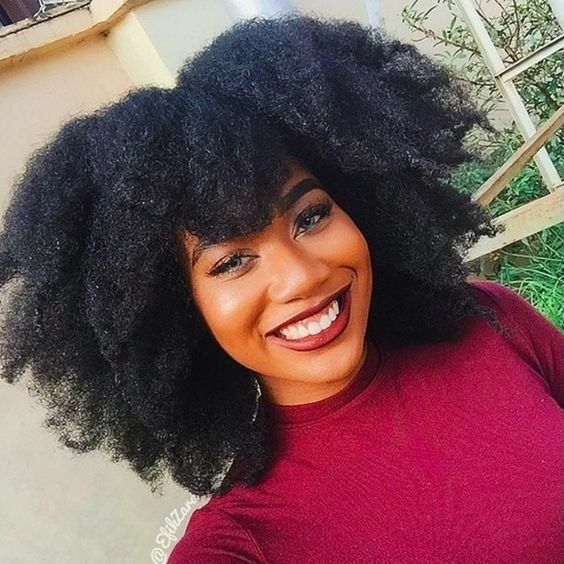 Instead, make sure you're covering your strands with your silicone free conditioner and then using your fingers or a wide toothed comb to remove snarls. While it's ok to enjoy those mimosas at brunch, you're going to want to avoid any alcohol in your curl care products. Alcohol is incredibly drying. Try to select products that are alcohol free. The ends of your curls tent to be a little more porous. As a result, you'll need to seal them with oil to help retain moisture. You can use pretty much any oil that works well for your curly hair type. When styling, scrunch your curls with gel or a curl styling cream. This will help them retain their shape and help minimize frizz.